COMPLETE AND READY TO CLOSE!! 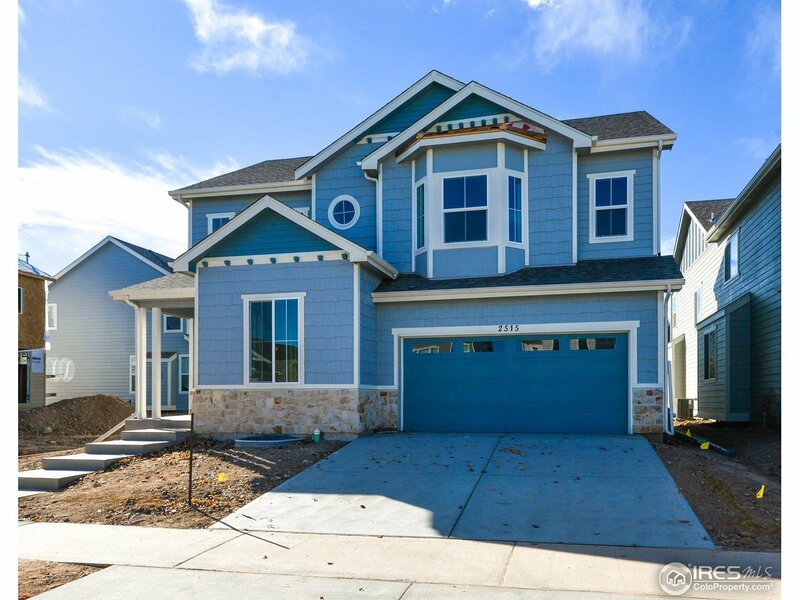 This 2 story includes lots of upgrades, very sharp looking! Engineered hard wood flooring or tile on the whole main level. Maple cabinets stained graphite, extra buffet build in for the dinning room. Quartz counter tops white & grey, main floor study, iron railings, air conditioning, 5 piece bath - stainless steel appliances.$3500 Credit, if buyer uses builders lender. (Elevations CU).